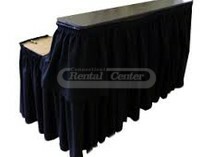 Need Bars for your next party or event? 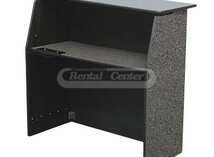 We've got the Bars rentals you've been looking for. Browse our selection below. 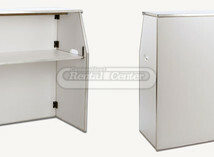 At Connecticut Rental Center we are dedicated to providing the quality bar rentals and service that your event needs. 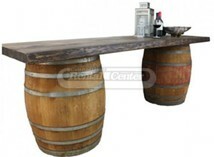 From faux granite portable bars to wine barrel buffet style bars, our selection is bound to keep your guests’ thirsts quenched. If you have questions about any of our portable bar rentals in CT or about what type of bar would best suite your needs, don’t hesitate to call us at (860) 347-4688. We have experienced party coordinators that are here to help you make your next big event the best it can be. To make the rental process even easier, you also have the option to add items to your wish list or request more information directly through our website. "We had the most spectacular wedding and reception! Everything was so wonderful.....thank you so much!"